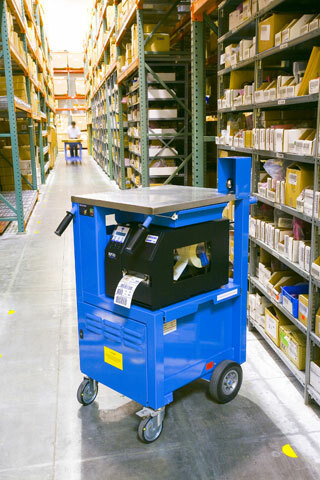 Warehouse and logistics managers, improve your KPIs with the Printronix PrintCart. How long does it take for your workers to walk to the printer when applying labels to your packages? You can reduce this wasted labor by taking the printer to the point of application - improve your workers' efficiency & accuracy. 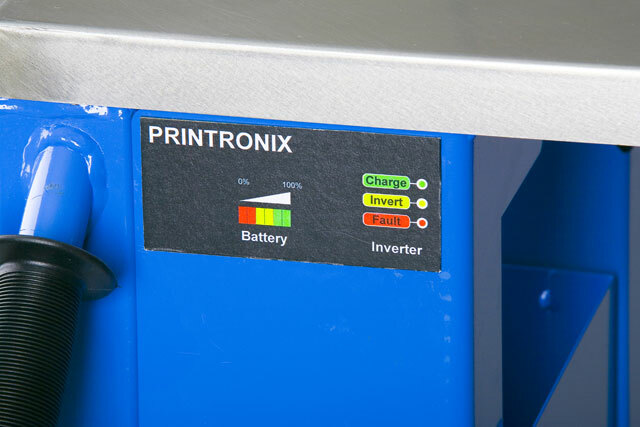 Printronix's PrintCart is the only mobile printer-power solution proven to last through your demanding work shifts. The Advanced Power Management (APM) System is designed to save you money. The longevity of the battery is extended by protecting from deep discharging and short charge cycles. 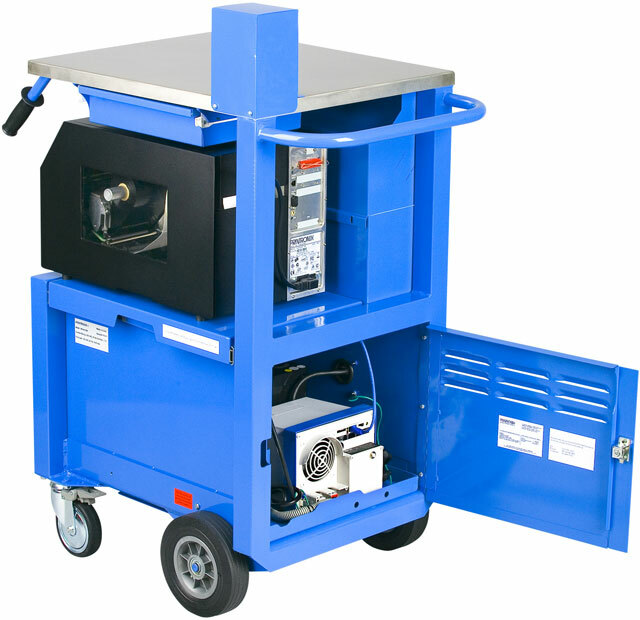 The APM System is built to save you time - the battery assembly can be changed in less than 10 minutes for continuous operations. Discover how easy the PrintCart is to use. Just plug in your wireless terminal and thermal printer and you are ready to start saving today. 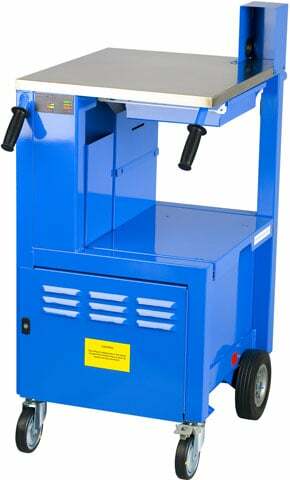 Allows continuous operation for up to 20 hours, 12 hours under heavy use. You will love what the PrintCart can do for you - exceed expectations for productivity, daily workflow, accuracy & error rates. Printer Shelf Extension : 10"
The Printronix PC120-10 is also known as PTX-PC120-10	or PC12010	.